We believe in pursuing excellence in everything we do. 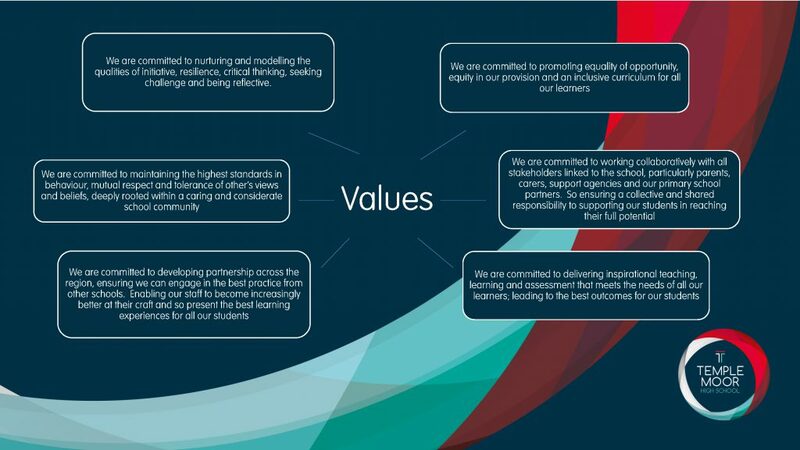 By committing to this aspiration, and continual school improvement, we can provide the very best life chances, and next steps in student’s learning at our school, both now and into the future. We are a confident and outward facing school, at the heart of the local community. Able to adapt well to the changing schools’ and educational landscape; better prepared to meet the needs and aspirations of all our learners.